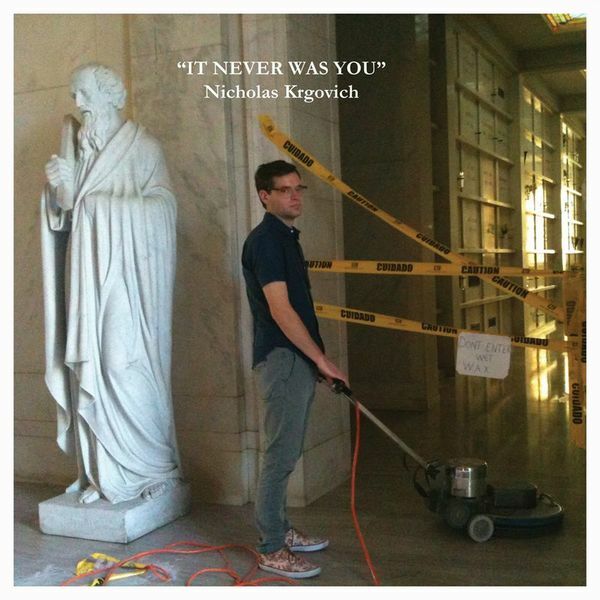 Coming from Phil Eluverum’s P.W.Eluverum & Son label and being part of No Kids, you’d think you’d have a lid on what Nicholas Krgovich’s new single ‘It Never Was You’ would sound like. That it sounds like a sort of wonky take on The-Dream was absolutely not what I expected at all, and even more surprisingly it works. Okay so the dude’s got Dirty Projectors affiliations so we can safely say that there’s a good chance he’s jammed out to some sweet, sweet R&B in his time, but the biggest surprise is just how effective Krgovich’s voice is singing about chicks and bubbles. Nice use of a vocoder (in place of the ubiquitous Autotune) too – Drake should be duely worried.